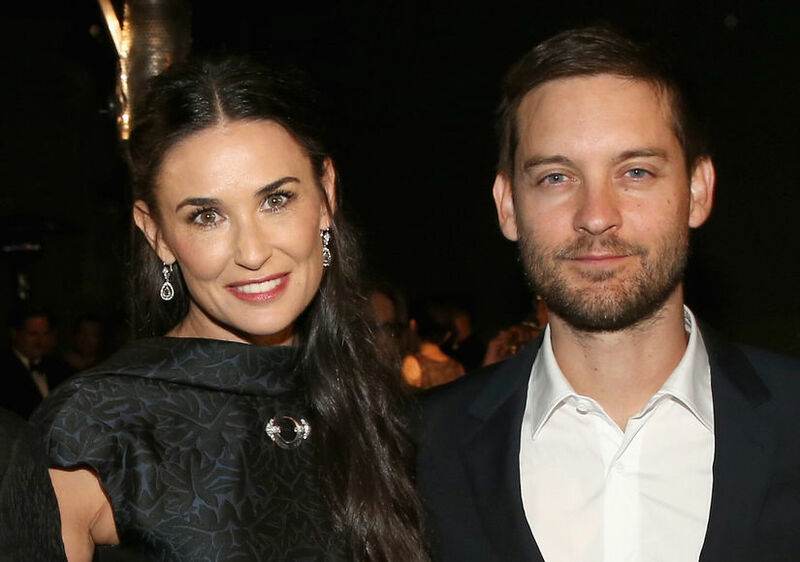 Is Demi Moore Rekindling a Romance with Tobey Maguire? Rumors are swirling that Demi Moore is dating one of her exes after he split from his wife earlier this year. Since her split from Ashton in 2011, Demi has been romantically linked to Australian diver Will Hanigan, 33, Heidi Klum’s art dealer boyfriend Vito Schnabel, 30, and restaurateur Harry Morton, 35. Demi Moore and Willis Family Celebrate Rumer’s ‘DWTS’ Win!